3. The Perfect Slicer ($18) cuts your melons up! 4. This hella cute watermelon necklace ($12). 6. These Watermelon Booties ($25). 7. This watermelon crop vest tank top ($10). 9. These watermelon scented pens ($10). 12. This watermelon fanny pack ($34). 13. This decorative watermelon throw pillow ($14). 14. This watermelon shaped bed for your pet ($20). 15. These watermelon fabric button earrings ($8). 16. These tasty Watermelon Honeystix pack of fifty ($13)! 17. This Jolly Rancher watermelon scented candle ($20). 18. This watermelon iPhone case ($10). 20. This white watermelon pattern shirt dress ($13). 21. This watermelon bucket hat ($17). 22. This kawaii watermelon plush pillow ($32). 23. 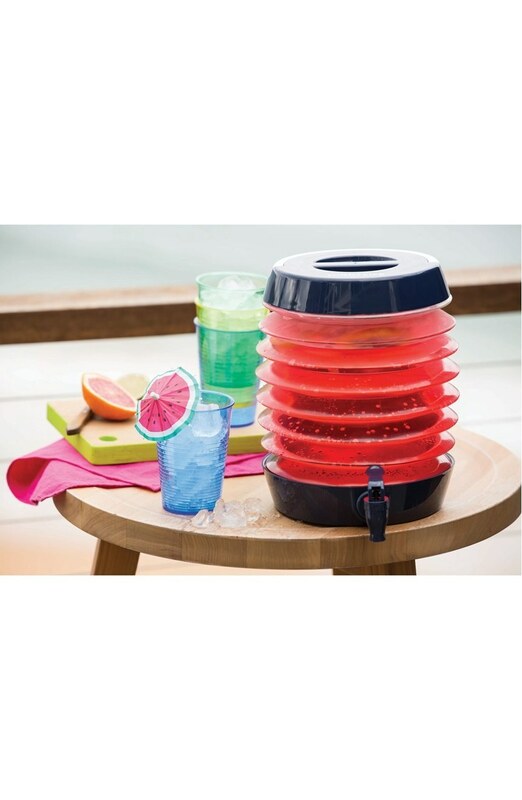 This watermelon slice pool float ($40). 24. This watermelon sipper cup ($8). 25. This watermelon inner tube ($28). 26. This watermelon cooler bag. 27. This watermelon drinking jar ($12). 28. These watermelon slice flats ($97). 29. 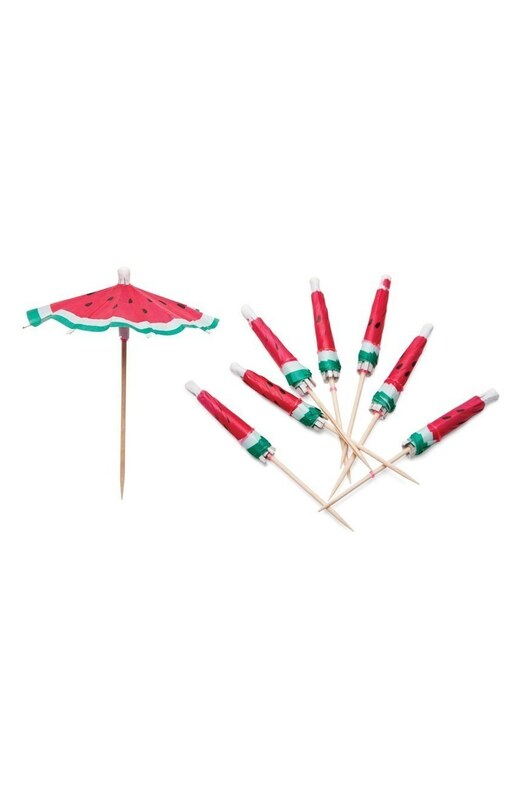 These paper cocktail umbrellas ($10). 30. This watermelon shaped candle ($37). 31. These other watermelon themed socks ($6). 32. This watermelon print woven shirt ($60). 33. These temporary tattoos ($6). 34. This nerdy watermelon wash bag ($17). 35. This watermelon t-shirt ($23). 36. These watermelon slice swim trunks ($63). 37. This watermelon shower curtain ($89). 38. This watermelon doormat ($40). 39. This watermelon scarf ($15). 40. This watermelon colored bikini ($21). 41. This watermelon duvet cover ($226). 42. This watermelon apron ($28). 43. This watermelon patchwork shirt ($10). 44. This watermelon nail polish ($9). 45. This watermelon flavored syrup ($3). 46. This watermelon dress ($27+). 48. This stainless steel water bottle ($25). 49. This watermelon bodywash ($5). 50. These watermelon slip-ons ($46). 51. This watermelon charm necklace ($12). Need even M*O*R*E watermelon products in your life? Click here!